This article was last updated Aug 26, 2015, but some terms and conditions may have changed or are no longer available. For the most accurate and up to date information please consult the terms and conditions found on the issuer website. 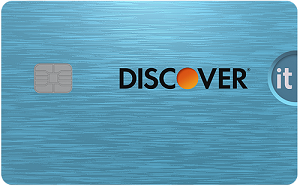 Discover has always been regarded as one of the most customer friendly credit card issuers. 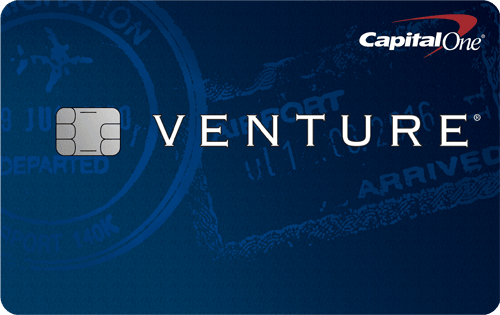 It seems like they’re adding a feature or perk to their credit cards every month and continuing to make them better products. For college students looking for their first credit card, the Discover it® Student Cash Back and the Discover it® Student chrome are both excellent options that have a bonus feature that will motivate you to study hard. The Good Grades Rewards program is a feature on the student credit cards from Discover that will give you extra cash back for your success in the classroom. For up to the next 5 years, eligible cardholders can earn a $20 statement credit for each school year that their GPA is a 3.0 (or equivalent) or higher. That means you could earn up to $100 over the course of 5 years if you maintain a GPA is 3.0 or higher! What makes this special bonus even sweeter is that the student credit cards from Discover already offers one of the best cash back programs on the market. 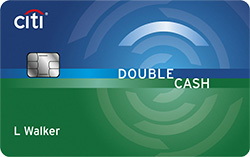 Discover it® Student Cash Back: Cardholders earn 5% cash back at different places each quarter like gas stations, grocery stores, restaurants, Amazon.com and more up to the quarterly maximum each time you activate, 1% unlimited cash back on all other purchases - automatically.. Bonus categories typically include things like gas, department stores, groceries, Amazon.com, and more. Cardholders will earn unlimited cash back on all other purchases. To top it off, Discover will automatically match all the cash back you earn at the end of your first year. Discover it® Student chrome : This card offers Earn 2% cash back at gas stations and restaurants on up to $1,000 in combined purchases each quarter. 1% unlimited cash back on all other purchases - automatically.. Just like the above offer, all cash back earned will be automatically doubled at the end of your first year. 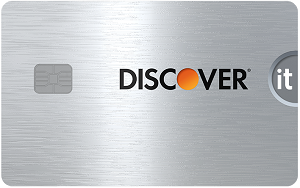 If you don’t want your rewards categories on your Discover card to change each quarter, the Discover it® Student chrome is the way to go. If you meet the requirements mentioned above, getting your bonus cash back couldn’t be easier. All you have to do is log on to your online banking portal at www.discover.com, enter your GPA, and the Good Grades Reward will be added to your cash back balance within 1-2 billing periods. While it appears that reporting your GPA accurately is based on the honor system, Discover reserves the right to request additional documentations to verify your GPA. It’s worth noting that although students are eligible to receive a Good Grades Reward for up to 5 years, they can’t receive more than 5 Good Grades Rewards for the lifetime of the account. So in theory, if a freshman opened a student account with Discover, earned a 3.0 GPA or higher throughout all of freshman year, he/she could only earn the reward on more time in their sophomore year, bringing the total amount to $100. After that, Good Grades Rewards can no longer be earned. Using a student credit card is an excellent way to begin building credit as a college student. With so many excellent benefits, the Discover it® Student Cash Back and the Discover it® Student chrome would both be a perfect place to start. Many students already strive to maintain a GPA of 3.0 or higher, so the Good Grades Reward is just an additional payoff for their hard work. For the students who need a little extra motivation with their school work, this perk could be the spark they need to keep working hard. The Good Grades Reward is just the latest of a host of wonderful features that Discover has unveiled for their cardholders this year. With the “Freeze it?” feature, a double cash back bonus your first year, and now the Good Grades Rewards, there has never been a better time to apply for a Discover it credit card! * Editorial Note: This content is not provided or commissioned by the credit card issuer. Any opinions, analyses, reviews or recommendations expressed in this article are those of the author’s alone, and have not been reviewed, approved or otherwise endorsed by the credit card issuer. This site may be compensated through the credit card issuer Affiliate Program.